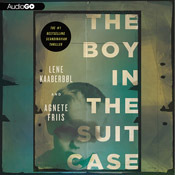 I needed a book with a setting in Denmark, and I read great reviews of this work as audiobook, AND I received it for free from the publisher, via the fantastic program at Audiobook Jukebox. First let me begin with the narrator: she is absolutely stunning. This is a very fast pace book, with characters from Denmark, Lithuania, and Poland. She is excellent at imitating the different accents, and transmitting all the adequate emotions and feelings all along, whether they are expressed by women or men: sadness, grief, anger, violence, compassion, empathy, etc. When it gets really frantic and violent, yes, there are a few very intense moments, the narrator is close to exploding, and you are really on the edge of your seat! Independently from the narrator’s talent, this is not a very easy audiobook, in the sense that at the beginning you get a bit confused about whom they are talking about, or who is talking. Probably a bit easier in print, though you may stumble on difficult foreign last names, and anyway you HAVE to listen to Katherine Kellgren! The story? You get totally pulled into it, as the plot thickens, and you get major surprises along the way. Without saying too much: Nina, a quite compassionate nurse goes to help a friend, and she is led to discover a boy in a suitcase; he is 4, and he does not speak her own language. She quickly realizes that he and her now are in danger, but she is constantly hesitating between giving over the boy to the police, or trying to solve the mystery by herself, finding where he is coming from, possibly returning him to his family, and taking care of him in the meantime, which also means being away from her own family for several days and not taking care of her own children. There’s a lot going on, you realize you are in the middle of an international network: prostitution? abduction of children? why? Well, you will have to listen to it to know! Believe me, it’s worth it. I was a bit surprised in the very last lines of the book, when I realized that this was actually part of a series, and the nurse Nina is apparently preparing to go rescue someone else. I [Lene Kaaberbol] was born at Rigshospitalet in Copenhagen on 24.3.1960. The superintendent was in evening dress – he had been interrupted in the middle of a gala dinner – but my sister says it’s nothing, her obstetrician was in the Icelandic national costume. Some would argue that it already from the beginning it was clear that I was a very special child. Others will probably say that my mom was just good at creating sudden gynecological emergencies. I was thus born in Copenhagen, but it should probably be considered a fault, because my parents are in Jutland, my upbringing was in Jutland (mostly in Malling near Aarhus), and I consider myself today as exile Jutlander in Frederiksberg, at the Jutland my friends refer to as Devil’s Island (Zealand). I have written always, or at least ever since I got out of ‘Ole as a sow’ stage. As a horse-crazy teenager, I wrote books about Tina and the horses (the first two came when I was fifteen, the fourth and last when I was seventeen). As a 18-year-old, I discovered Tolkien and Lord of the Rings, then Ursula K. LeGuin’s trilogy about Land Sea, and since then my book Heart banquet for adventure and take blood and worlds that are at least three steps to the right of the rainbow or the Milky Way, and in any event, some way off the paved Danish reality. Agnete Friis was born in 1960. Here is her Goodreads’ blog page – only 2 posts. 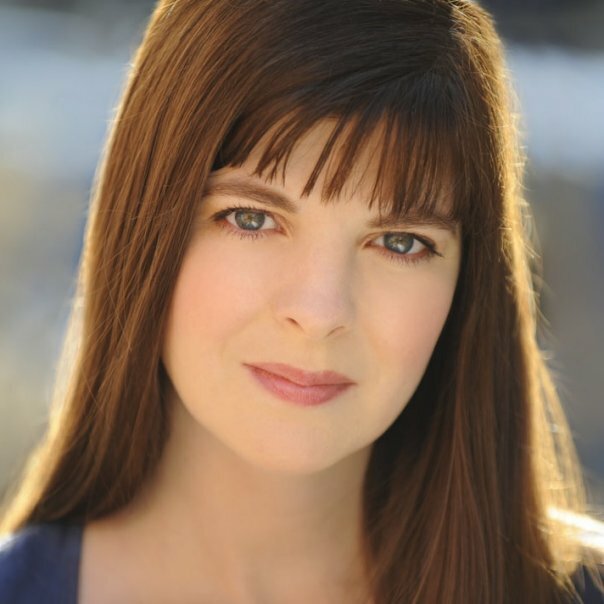 I don’t often highlight narrators, but Katherine Kellgren is awesome! She is the award-winning narrator of more than 175 audiobooks. You can like her facebook page here. Audiofile has also a cool presentation on her. It explains there why she is so good at accents: she works with a dialect coach, how cool is that! HAVE YOU LISTENED TO THIS BOOK YET? DO YOU LIKE IT BEING PART OF A SERIES? 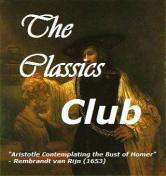 DO YOU FEEL LIKE LISTENING TO THIS BOOK?